Bear with me here, please don’t be put off by the name. 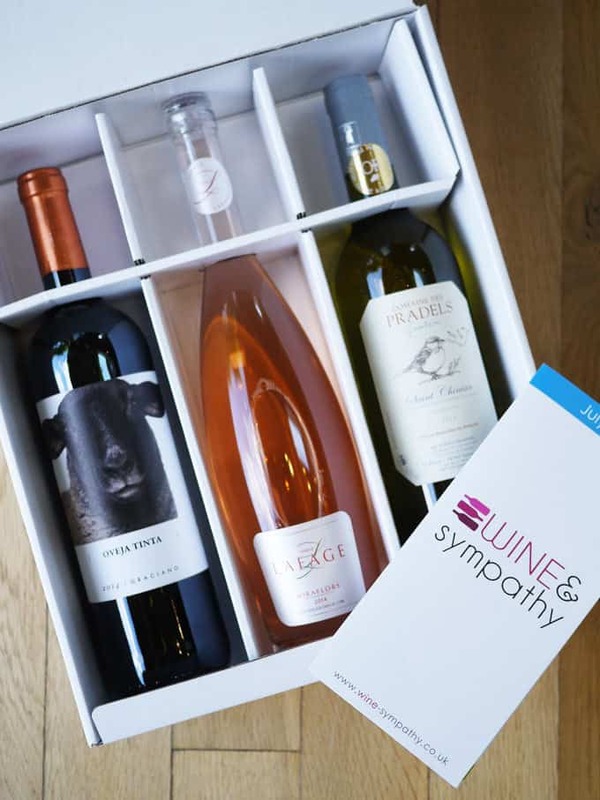 This is a new wine subscription box from France, now delivering to the UK called www.wine-sympathy.co.uk. I can only speak for the July box that they sent to me, but the wines were absolutely fantastic. Some years ago, I took a wine course. Every Tuesday evening a friend and I would sniff and slurp with the best of them. What did I learn? I learned that I really appreciate some of the finer wines I’d never have thought to buy before. Alas, I was no longer a cheap date. So now, instead of slurping a couple of bottles of plonk every weekend, I save myself and have one amazing bottle (or maybe two) a month and I really appreciate it. This subscription service would be perfect for anyone in the same camp as me, a little less of something a little more interesting and indulgent. The boxes aren’t cheap at about £50 a month for 3 bottles but they really do offer a way to try interesting wines, with useful tasting notes. I also love the element of surprise, to push me out of my usual “oh I love that label” supermarket wandering and plucking from the shelves. The July box contained; a smooth, bold, Spanish red, bursting with berry flavours, a refreshing French Rosé with a grapefruit nose, which was perfect enjoyed on one of the only sunny days we’ve had, and a blended, fruity French white, packed with peach flavours. We will certainly be hunting out more of the white again for a special occasion. The boxes would make a stunning gift for a wine lover. A real treat to savour. You can subscribe for a single box or for up to a year to receive slightly discounted boxes. This month we tried Amira’s Superior Aromatic Rice. The rice has extra long, delicate grains and is aged for 12 – 18 months to give it a unique flavour. The taste and texture was delicious, but the time consuming soak before cooking method may put some people off. Worth trying for a very special occasion that calls for rice as a side dish. Amira is gluten-free, low in fat and can be found on the shelves of Waitrose, Morrison’s, Tesco and Asda. We’ve been taste testing a selection of the new gluten free Chippa sauces (available from Sainsbury’s). Although none of us do follow a gluten free diet, it’s always good to have options in the cupboard for my gluten intolerant friend. The mayonnaise is also dairy and egg free, so suitable for vegans. These sauces are a really tasty, well priced free from option. The genius healthier snacking by post service, Graze, has just ventured into supermarkets this month. You can now buy a range of 12 different snack boxes straight off of the shelves, with prices ranging from 99p to £1.49. The range include pretzels, flapjacks and dried fruit and chocolate mixes. Perfect for snacking on the go, my favourite was the super tasty Punchy Protein Nuts. Frangrant and spicy, perfect protein boost for an afternoon slump. I will be off to find these in the supermarket very soon. This delicious bag of treats was one of the most fun things to land in our kitchen this month. Being parents, a night at the cinema, arranging a baby sitter and making it out of the house, only to not even talk to each other seems like a bit of a waste of a date. This super little kit provided the reminder that we can still sit and enjoy a movie together, like a treat, without having to actually make it out of the house! We’ve been testing out some of the kids cooking range from Tala and Chef Aid. The little rolling pins are perfect for small hands and I’ll definitely be buying some of these as gifts for our toddler friends over the coming months. We are also super excited about dinosaur cutters, honestly, what’s better than a sandwich? One in a dinosaur shape of course! Over the last 3 months we’ve been receiving Degustaboxes. They are a monthly subscription service for foodies to make discoveries of the newest products hitting the supermarkets. 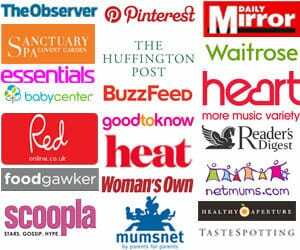 You receive between 9 and 14 products for £12.99 a month. They are themed and grouped together, for example “The International Box” and the “Barbeque Box”. The boxes are quite fun if you are curious to try new products, perhaps if you shop online so don’t wander around the supermarket to spot new items appearing on the shelves. 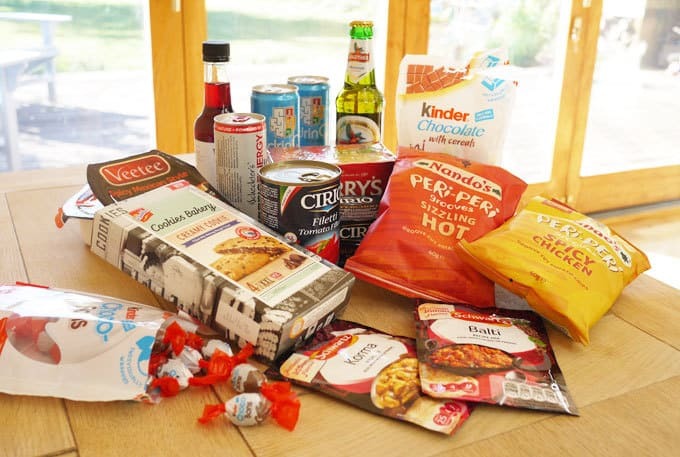 The products are all fairly mainstream, although we did try some of the slim, super low calorie pasta and some delicious new chocolate Gallo rice cakes. I did find the packaging a little hit and miss though, with occasional squashed products. The jury is still out for me on the Degustabox. Perhaps worth trying one to see if you enjoy it. Hope you’ve enjoyed my foodie finds for summer, what’s new in your kitchen? All products in this post were gifted to us to try, however, as always all opinions are my own. 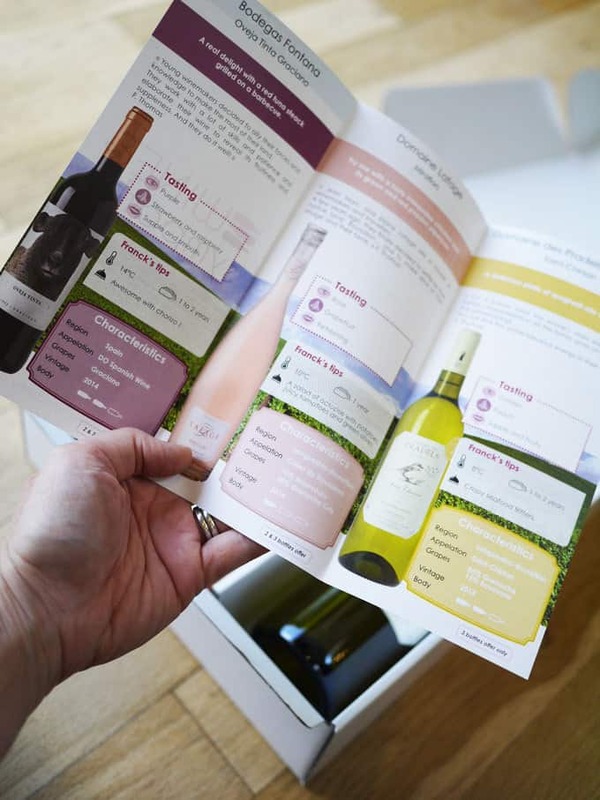 I think the wine subscription box is a lovely idea, my dad would love one. Sarah, I hate summer, but a box from Wine & Sympathy would definitely cheer me up!